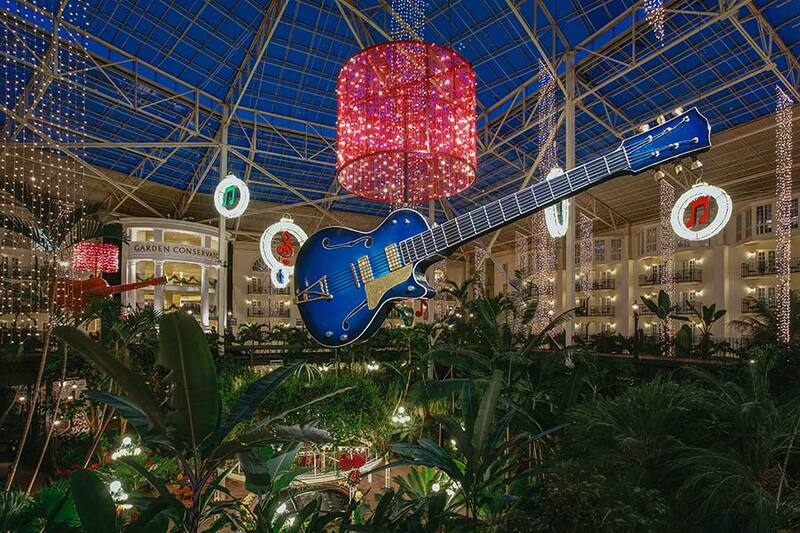 Nashville’s Gaylord Opryland Resort, described as ‘the most Christmassy hotel in the nation’ by the Travel Channel, is a destination all its own during the holidays. My first experience at the Gaylord Opryland Resort was years ago for a convention, and I remember wondering how I’d ever find my way around. The Marriott property has grown even more since my first jaw-dropping walk through the mammoth lobby and gardens. Today, the hotel is a small city in itself with nine acres of indoor gardens, 12 restaurants, and more than 2,800 guest rooms. 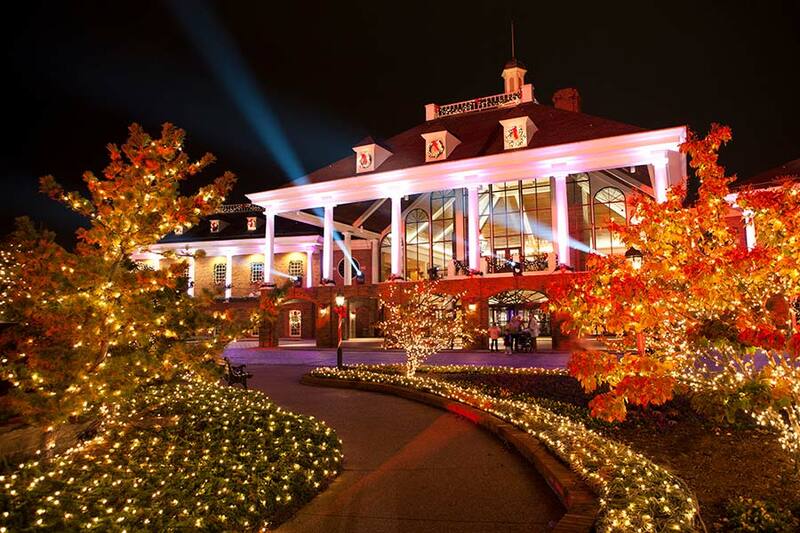 Families from near and far have included visits to Opryland Hotel on their holiday itineraries for generations. Nashville native Allison Maloney tells guests she’s been visiting since before she was born—her mother came for Christmas when she was pregnant with Allison and the tradition continued every year. Today, Allison serves as the resort’s marketing coordinator and says the annual Christmas visits are still a priority with her family. “There’s really no other place like it,” she says. Long before the holidays, usually around July, the decorations are inconspicuously unpacked and tucked around the gardens. I saw a few in early October—only because I was searching for photo opportunities—but by mid-November, the resort is a magical winter paradise with more than 3 million holiday lights, 15,000 poinsettias, 15 miles of green garland, and 10 miles of hand-tied red ribbon. The latest resort addition, SoundWaves, opened just this month. 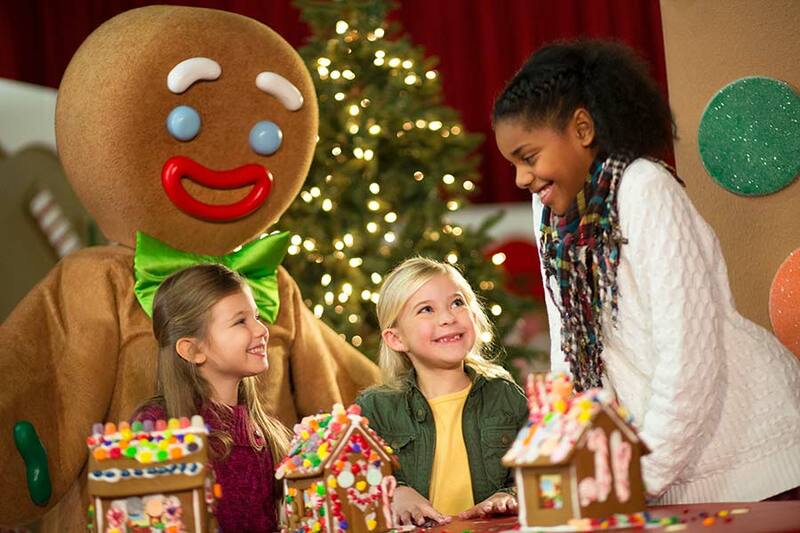 This $90 million indoor/outdoor upscale water attraction offers another way to enjoy the holiday season, especially for people who prefer water adventures on their vacations. But it’s the traditional events that keep families returning year after year, such as the resort’s signature attraction “ICE!” This year, 40 ice artisans from Harbin, China, transformed more than 2 million pounds of ice into scenes from “Dr. 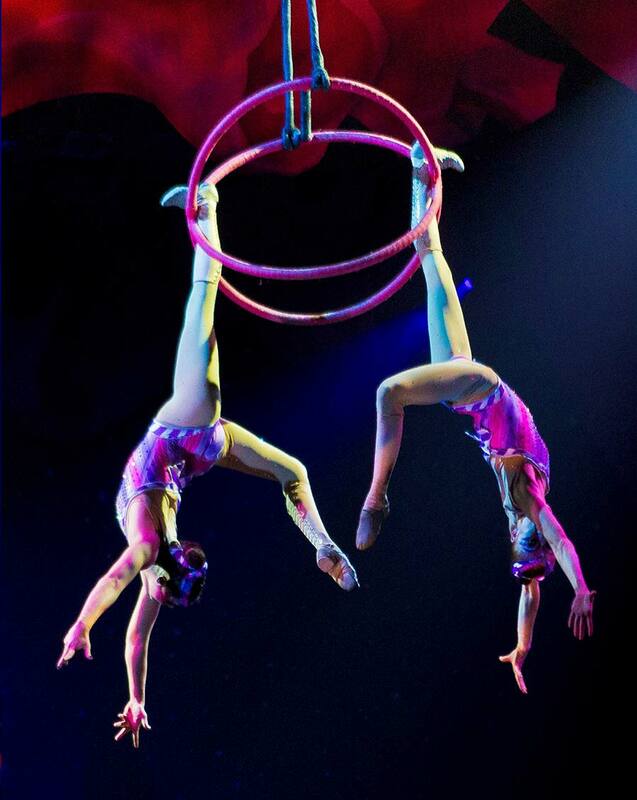 Seuss’ How the Grinch Stole Christmas.” In addition, the electrifying Cirque Dreams “Holidaze” program fills the Grand Ole Opry House, just outside the hotel, with singers, dancers, spiraling aerialists, and more. 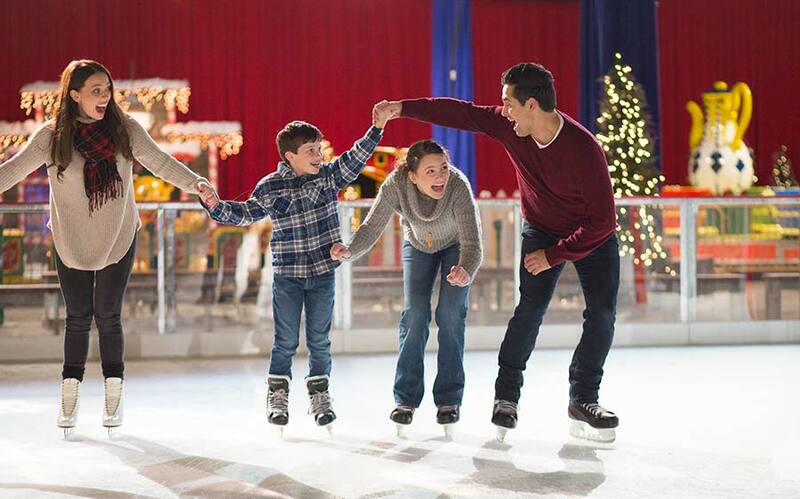 For a complete list of holiday events, visit christmasatgaylordopryland.com. And once you pick up a map in the lobby, you won’t have any trouble at all navigating this extraordinary winter wonderland.